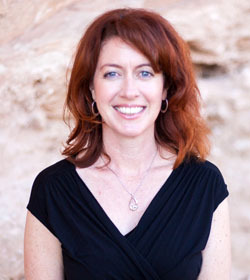 Dr. Gallagher is a Natural Health Practitioner with a Doctorate in Natural Health. She opened her practice in 2006 and enjoys working with people to help them achieve mind/body/spirit wellness. Dr. Gallagher is a certified Acutonics® Sound Therapy Practitioner and a Certified Massage Therapist, specializing in teaching classes on Infant and Perinatal Massage. Acutonics is similar to acupuncture, but utilizes specialized tuning forks instead of needles. She has over 75 different forks and also integrates Tibetan singing bowls into her practice.